Rachel McClellan is a young adult fantasy writer living in Idaho. Fractured Light is her first book, and will be followed in February 2013 by a sequel, Fractured Truth. 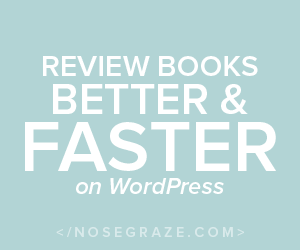 I received an e-book copy of this book for review from NetGalley. The story hooked me in from the first few pages; Llona explaining her need to remain unnoticed, her meeting a few new enrolments in school, and using her powers to diffuse a fight. The story progresses rapidly and reveals more about Llona’s past and her powers. The best part is that information is not conveyed through boring information dumps, but rather through stories and memories, making them interesting and easier to absorb. While reading the book I had my own ideas about who the villain in the story was. Christian’s suspicious actions made me think he was trying to kill Llona. So I was very surprised when it turned out he was her Guardian, and while writing this review I realised this detail is revealed in the blurb. I feel it would be better if this wasn’t mentioned in the blurb since it heightens the anxiety. The mythology introduced in the story was completely new to me and I enjoyed it a lot. The idea that women who channel the power of light to heal the world and bring happiness to people was intriguing, but I found their passiveness dull at times. I also liked the discussion of whether Auras should live together in a protected environment rather than roam the world where they may get hurt. I understand both sides of the argument and feel the author does a good job of exploring both views on the subject. 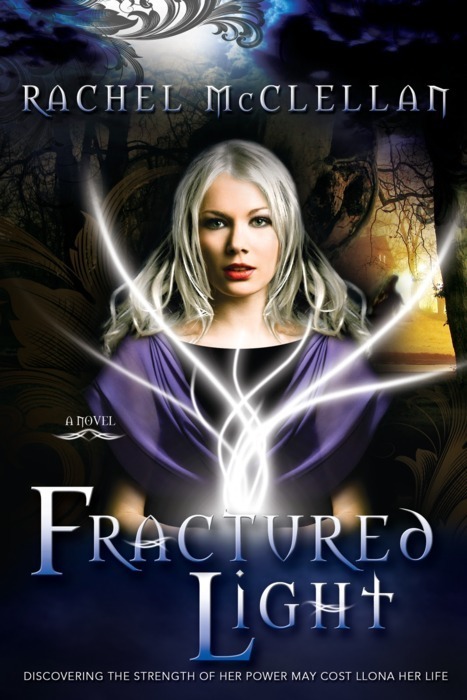 A good first novel by a promising author, Fractured Light will appeal to young adult readers who like fantasy novels. Rachel McClellan is certainly a talented writer, and I look forward to reading the second book in this series.